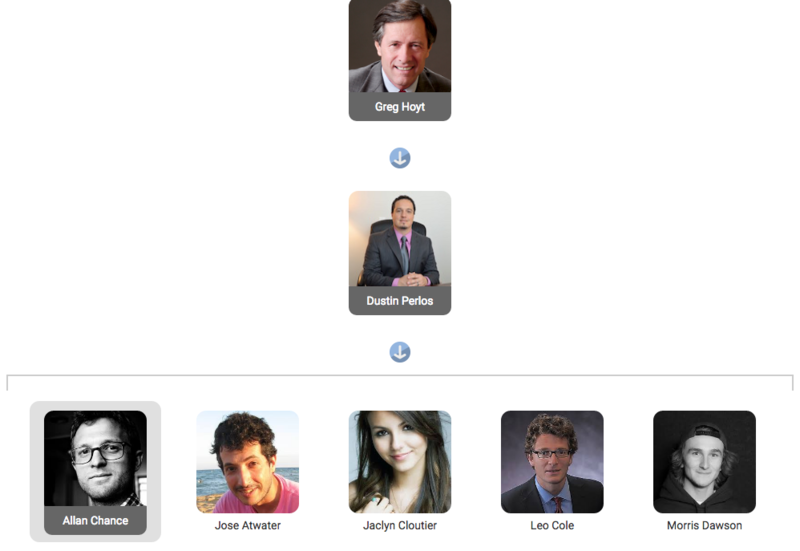 Effectively using User Roles in Axis LMS can make your life as an Admin more enjoyable. Axis LMS offers a variety of ways for visitors to log into your system, depending on what it is that role is, and what they need to see and do. Learn about how these different roles can interact with your system, and how to start taking advantage them. The term ‘user’ is thrown around pretty casually when it comes to any LMS, but it’s important to realize that, at least in Axis’ terms, that a user is a specific entity with specific capabilities. Broadly speaking, a user is most often defined as a “Learner” – someone who is actually taking the training in your system, contributing data to your reports. But users can actually be in different ‘active’ states, which affects whether or not they’re counting towards your system’s user count. They can also have different roles in the system beyond that of a ‘Learner’; systems with larger user counts will often promote their Users to become a Manager, allowing you to partition some of your administrative responsibilities down the line so that your manager is responsible for this sect of users. Both ‘Learners’ and ‘Managers’ are considered ‘Users’ – but depending on how you’ve set up your system, you can also create some non-user entities. ‘Report Admins’ can be thought of as a Report Viewer, and are useful for allowing different branch representatives and HR the ability to make sure their users are taking advantage of the online platform. Each Report Admin can have different filtered reports assigned to them, narrowing their view down to just the Learners that are relevant to their position. Sub Administrators are similar to Managers, but with more globally reaching capabilities. 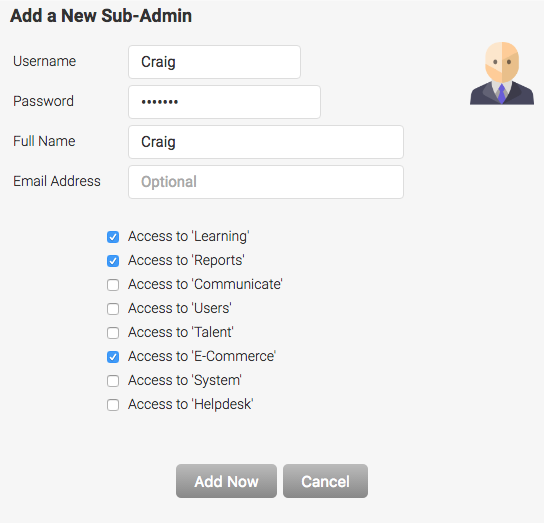 Unlike Managers, sub-admins can view every user. As long as you’ve given them access, a sub-administrator can do almost everything that you can. Learn more about how these different roles can fit into your Axis LMS here. This entry was posted on Thursday, July 26th, 2018 at 8:29 am	and is filed under ELearning 101. Responses are currently closed, but you can trackback from your own site.